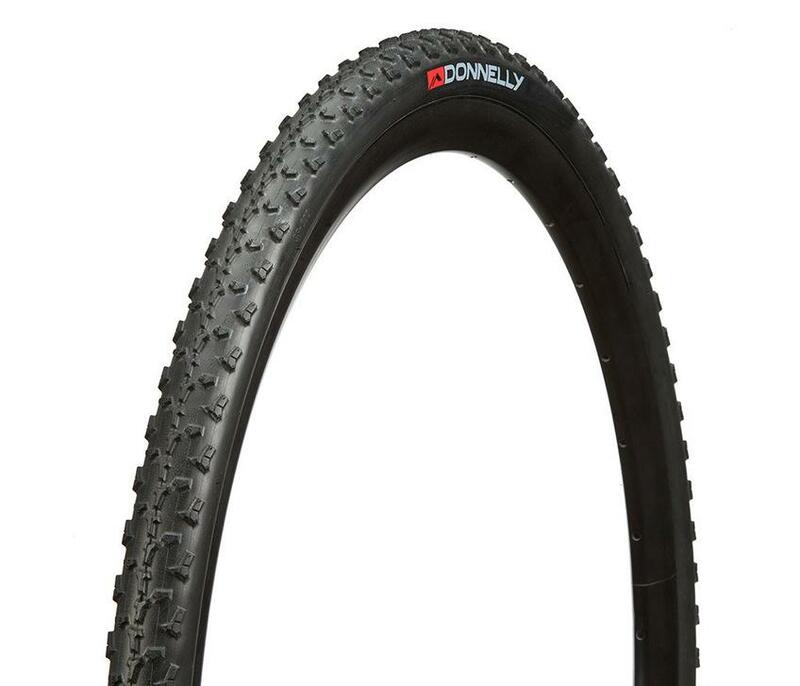 PDX Tubeless Ready - New Donnelly Branding! Portland, Oregon, home to the largest participant Cyclocross Series in the world, airport (PDX) is the namesake for the all-around performer with a particular love for mud. The center knobs are aligned to give a fast roll on hard pack and pavement. Side knobs offer a superior edge control so your bike stays under you in the curves and the leading edge of the knob give you extra traction coming out of corners. 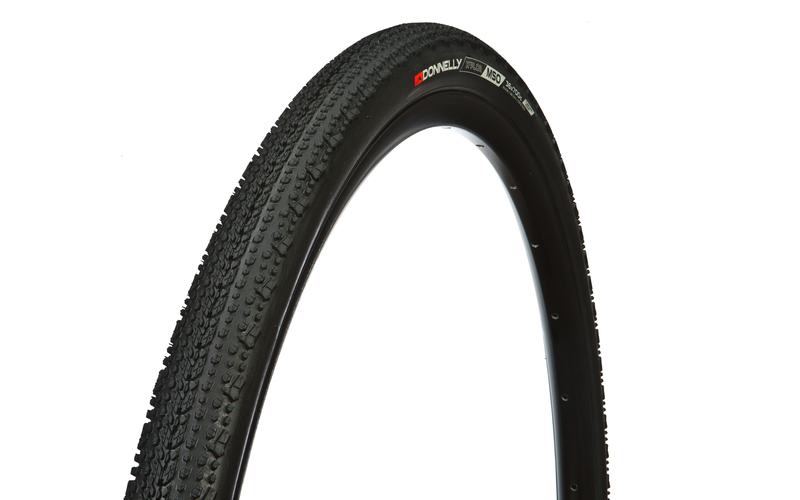 The one that started it all, the PDX was the first Cyclocross tire to be designed in minute detail to do a specific job. The height, size, shape, direction and compound of every tread block has been scrutinized and optimized to ensure that this tire outperforms and out-guns every other tire out there. Widely touted as one of the best mud tires ever produced, the PDX's aggressive tread slashes through the slop, finds traction where others let go and has a center track that's surprisingly fast on the pavement. Since its introduction in 2010, the PDX has quickly become one of the most popular cross clinchers on the market. * Aggressive knobs, wide-spaced for mud. * Rated 4.5 stars by Bike Radar.
" If you're unsure what the weather or course conditions will be, you can never to wrong with the PDX" Ryan Trebon-Cannondale/Cyclocross World. 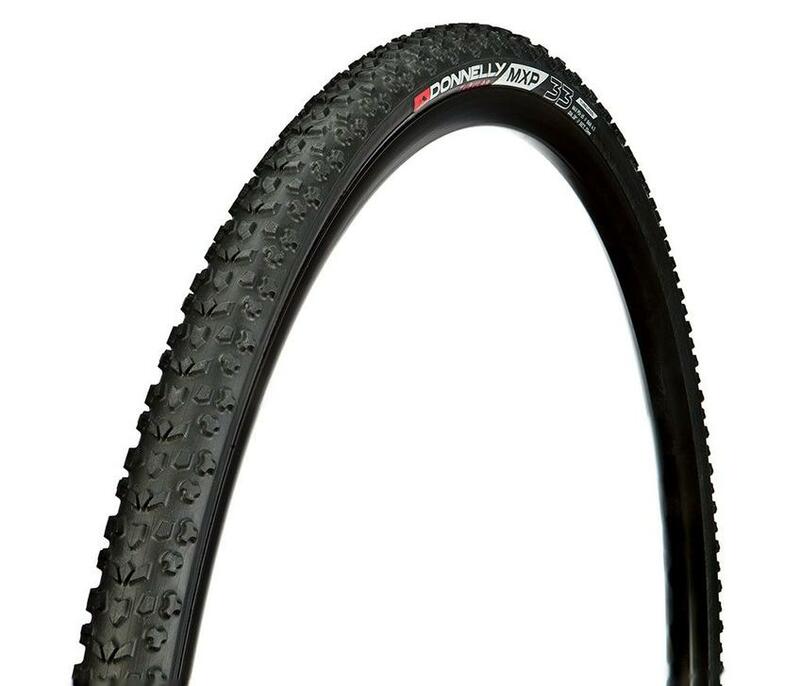 Clement Crusade PDX Tire. From ian Spivack of Vienna, Virginia on 12/30/2017 . From Craig Ross of Redding, Connecticut on 11/14/2016 .